LD Consulting has two primary options to accommodate the training needs of your organization. The first option is hosting a training course. Agencies may take advantage of this format to obtain some free training for their personnel by providing a meeting facility, some coffee and their hospitality in exchange for free seats* for one of our courses. We then partner with the hosting agency to assist in marketing and advertising the course to surrounding agencies. * Number of “free seats” varies depending on the course; contact Dan Olson for details. In-Service Training can be the most cost effective option for an organization to train a larger number of personnel. For a single fee an organization can bring the a course that best meets their needs to their location. 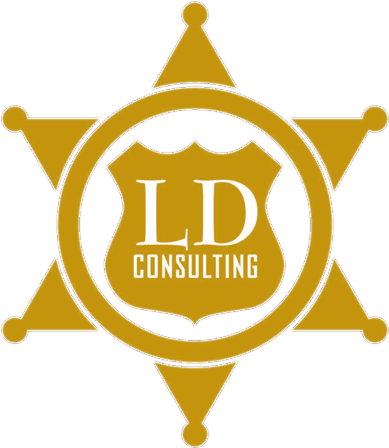 LD Consulting in-service training provides training for groups that offer significant savings when compared to training personnel individually. In-service training allows agencies to quickly respond to immediate training needs and can be set up in a matter of weeks. Our in-service training has no open enrollment so the sponsoring agency has complete control over the attendance. For any questions regarding In-Service Training, contact contact Dan Olson at dan@ldconsultingllc.com or call him at 602-510-8481.